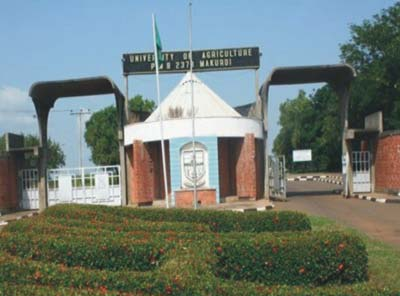 The management of Federal University of Agriculture, Markurdi (FUAM) has released the Merit admission list for 2017/2018 academic session. Candidates who applied for undergraduate admission in the school are to proceed to check their admission status. -Click on "Check Admission Status" to view your admission status.